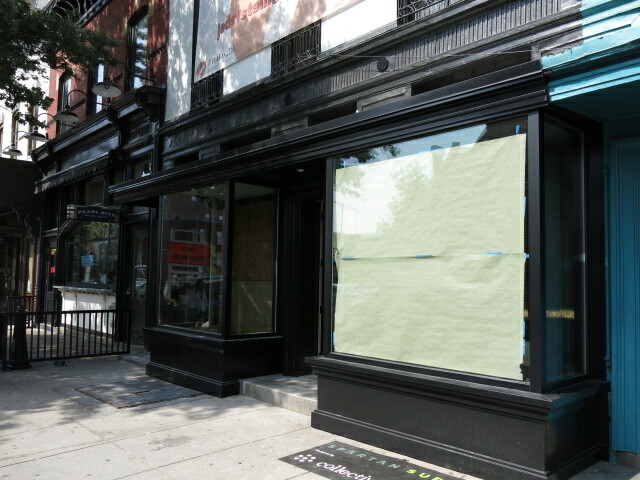 PoPville » What’s Going into the space next to Pearl Dive? What’s Going into the space next to Pearl Dive? I hear it’s going to be a frame store for pictures and paintings. Anyone else hear? Friday Question of the Day – How will you Vote on Initiative No. 71 to Legalize Marijuana?